The human rights NGO argued that years of unregulated industry practices for the extraction of the minerals used in lithium-ion batteries have led to "detrimental human rights and environmental impacts." 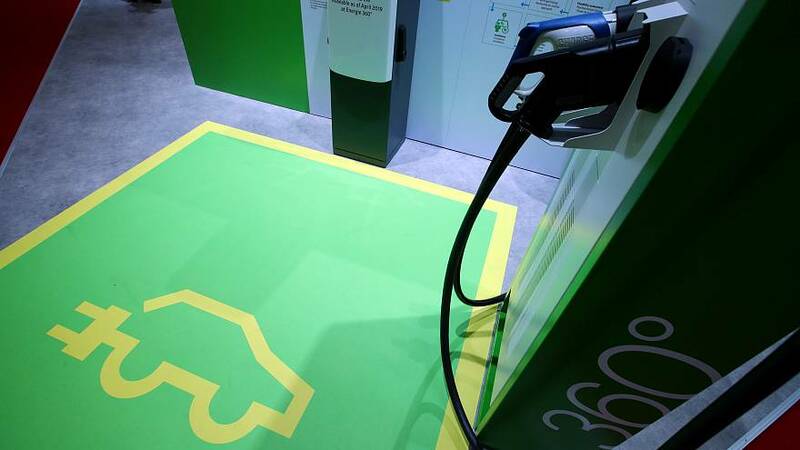 "Finding effective solutions to the climate crisis is an absolute imperative, and electric cars have an important role to play in this," Kumi Naidoo, Amnesty International's Secretary General, said in a statement. "But without radical changes, the batteries which power green vehicles will continue to be tainted by human rights abuses," he added. The NGO said it had documented serious human rights violation linked to the extraction of cobalt in the Democratic Republic of the Congo including child labour and exposure to serious health risks. It also said that indigenous communities near lithium mines in Argentina are not properly consulted about mining projects on their lands and given insufficient information about the potential impacts it may have on their water sources as mining lithium is water-intensive. Rising demand for minerals needed to produce the batteries has led to a surge in interest in deep-sea mining. According to the International Union for Conservation of Nature (IUCN), 29 contracts for the exploration of deep-sea mineral deposits had been granted by the International Seabed Authority by May 2018. The IUCN estimates that commercial mining could start in 2020 in Papua New Guinea's national waters and by 2025 in international waters. A study by scientists from the University of Exeter concluded last year that deep-sea mining could lead to the release of toxic element and to rapid loss of marine species. Furthermore, the production of the batteries is currently concentrated in Asian countries including China, South Korea and Japan, where "electricity generation remains dependent on coal and other polluting sources of power," Amnesty noted. The NGO does however laud the some companies including Apple, BMW, Daimler and Renault for publishing data about their supply chains. It is urging others to do the same and called on the electric vehicle industry to come up with an ethical and clean battery within five years.